Larry and other members have put a lot of work into this manual. 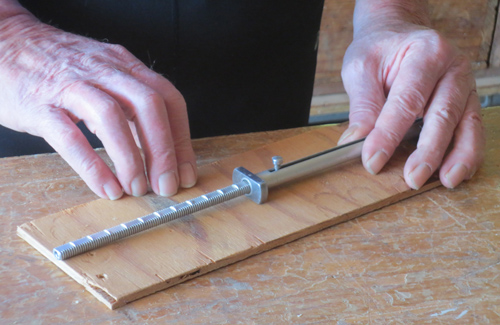 There is great information here whether you�re a novice or a advanced woodworker. Note: The following links will allow you to access different parts of the manual in multiple formats. There is a link to a zip file at the bottom of this page. This file contains all four chapters in Microsoft Word format. To download the MP3�s or PDF�s right click on the link and go down to save target as. The middle key to the right of the space bar is the right mouse button.